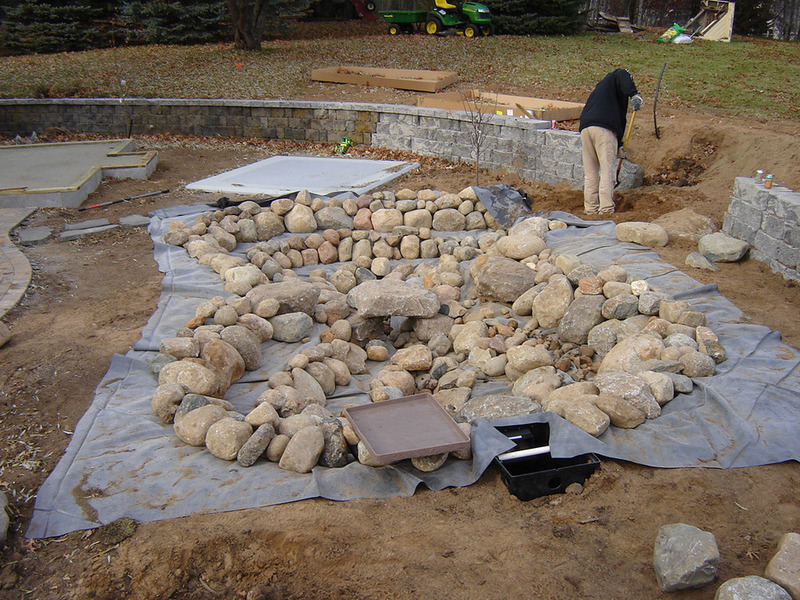 A water feature can be a visual focal point or help diffuse unwanted sounds in a landscape. A pond, waterfall or fountain can be incorporated into a garden, front entry or courtyard and create new interest in any outdoor space. 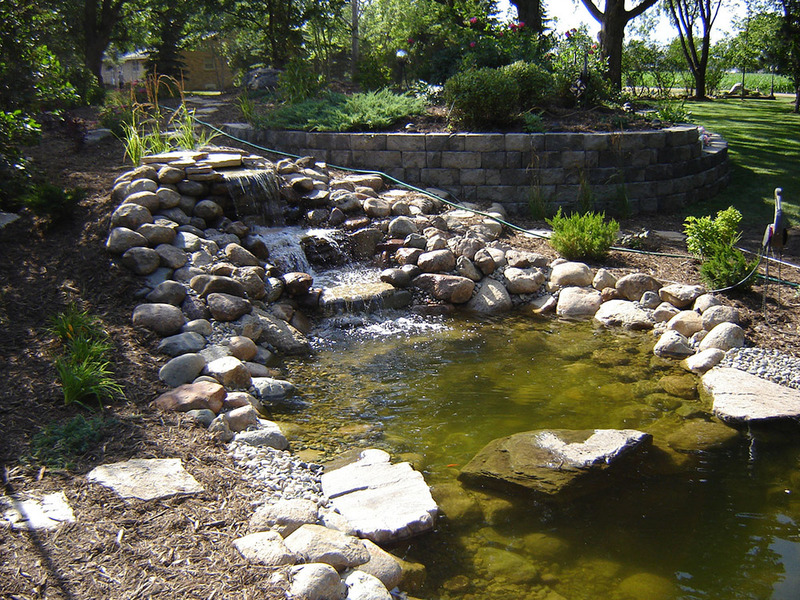 We take great pride in the design and installation of naturalistic ponds, streams, and waterfalls, all of which utilize boulders, river stone, and informal plantings to hide such things as plumbing, wires, and liner to give your pond that realistic, natural look for the serious pond enthusiasts. 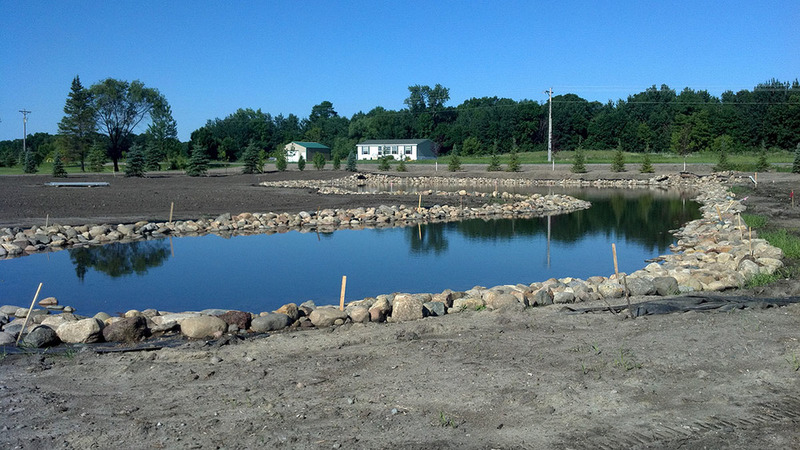 So, whether you seek the breathtaking sound of a waterfall or, perhaps, the relaxing notions of a soft stream flowing, our expert team of pond installers at Supreme Lawn & Landscaping can design and coordinate the construction of your water feature. Those with high expectations for their landscaping call us at (320) 251-1739!